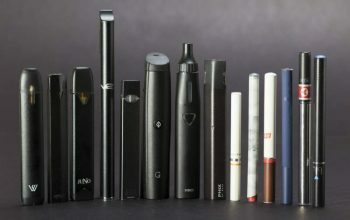 The internet is chock full of information about vaping health and politics, and it’s one of the best places for new and experienced e-cig users alike to learn about everything vape. Some of the best ecigarette retailers, social communities, and vaping activist groups can also be found on the world wide web. Whether you’re looking for advice on purchasing a new mod or looking into the more advanced arts like coil-building or DIY juice mixing, you can find an online hub with all the information and advice you need. Here are some of the best online resources and hangouts for vapers of all skill levers. 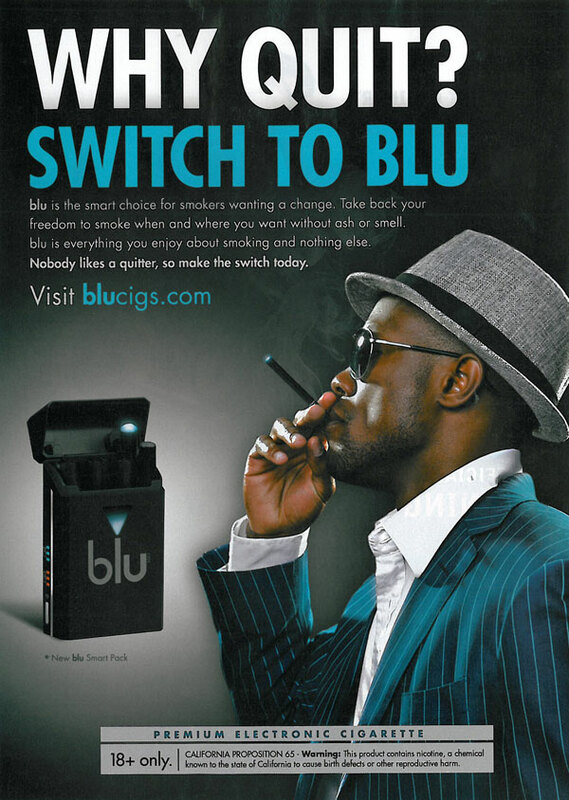 There are many online social communities for vapers. Here we’ve selected some of the most active forums for discussing all things e-cigarettes and vaping. 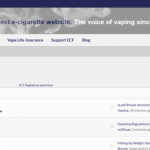 The largest, most active, and most professional forum community for vaping is housed at the E-cigarette Forums. 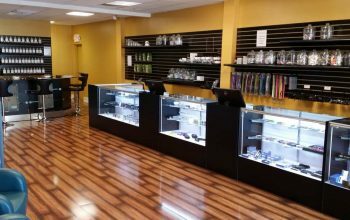 This is a place where many new vapers get advice on buying their first e-cigarette and experienced vapers gather to exchange advice, techniques, and help orient new e-cigarette users to the world of vaping. The community is extremely friendly, very knowledgeable, and welcoming to newcomers. Unlike some online communities, E-cigarette Forums are not “cliquey” or elitist, and users say they feel like it’s “one big happy family”. The Vaping Underground Forums is one of the best places to go for DIY vaping advice. In fact, it was named “Reader’s Best of 2015 Favorite Online Forum” by VAPE Magazine. The site has a forum for every vapor topic imaginable: e-juice flavors, e-cig safety, cloud chasing, mechanical mods, vapor product reviews, cloud competitions, and even a community for vapers in the military. 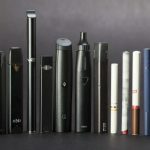 You’ll definitely want to check out the “Deals & Steals” and the “Trading Post,” where you’ll find a number of forums dedicated to buying, selling, trading, and giving away e-cigs and accessories. The forum also features a wealth of community-created guides and tutorials, including beginner’s and advanced guides for a variety of topics like coil-building and juice mixing. If you’re a DIY kind of vaper, the Vaping Underground is also one of the best places to connect with other builders, modders, and e-juice mixologists. Reddit is a massive online community made up of thousands of forums on every topic imaginable, so it’s not surprising that a thriving community of vapers has popped up on the site. There are several large e-cigarette and vaping-related forums, the largest of which is r/Vaping, the main hub from which you can discover and access all of Reddit’s best vaping communities. 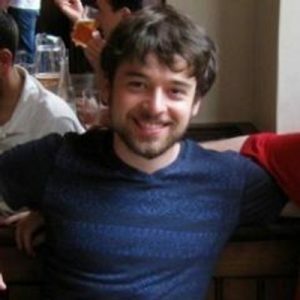 If you look at the right sidebar in r/Vaping, you’ll find links to dozens of smaller Reddit forums for every niche topic under the sun. There’s a separate forum, or “subreddit,” for every type of vaper; there are subreddits for general things like e-juice recipes and sub-ohm tanks as well as remarkably specific communities, such as for gamers who vape and for vapers who play online poker. Reddit is also a great place to meet and connect with local vapers in your geographical area. There are forums dedicated to vapers in New York, Philly, and most other major cities in the US, as well as for international vapers, such as those in the UK.